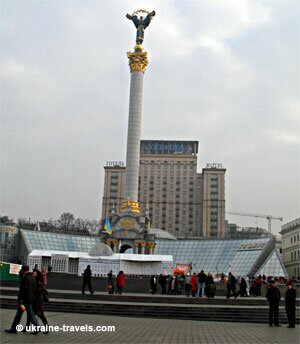 Kiev or Kyiv is the biggest city in the Ukraine and one of the ten largest in Europe, with an urbanization of more than 800 square kilometres. The official count is 2,600,000 habitants (5.5% of the Ukrainian population) but off- the-record from 3 to 4 million of habitants with its suburbs expanding in all directions. In the last three years the quantity of new apartments has grown by 30% annually and the demand is taking the prices per square metre to very high levels (an apartment in Kiev centre costs about 20% more than other capital centres of other countries of the European Community). 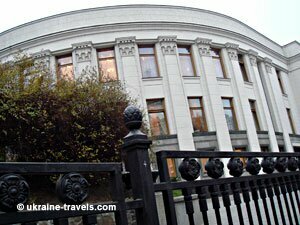 Kiev contains 10 neighbourhoods, 7 neighbourhoods are on the western banks of the Dnipro river and 3 on the eastern banks. The climate is considered continental, in winter the average temperature is around -6C and in summer an average of 19C with an annual rainfall of around 600 mm. The capital is totally crossed by the Dnipro river, navigable and a fruit of tourist cruises in summer but often completely iced over and completely crossable on foot in winter.